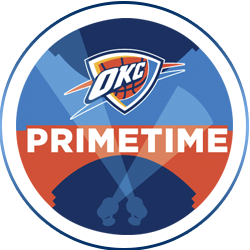 Experience world-class Thunder basketball and enjoy premier hospitality services. Whether you're entertaining clients, rewarding employees or just hanging out with friends, group packages can provide you and your guests with an unforgettable evening. 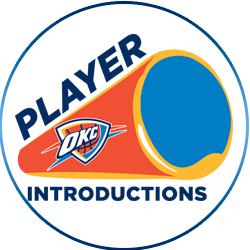 Enhance your game experience by hosting a group at one of our all-inclusive areas at Chesapeake Energy Arena. Experience great seating locations with dining on the Cox Club Level or lower, or choose private seating options such as the Thunder Box, Summit locations, Skyboxes and so much more. Even the youngest fans can get in the game! 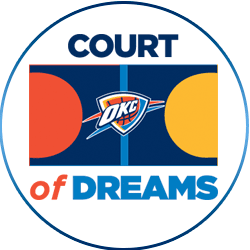 Opportunities include playing or hosting an event on the court during the Court of Dreams, a chance to high- five your favorite players in the High-5 Tunnel, sitting on the bench during pregame warm-ups as a Benchwarmer or standing on the court during Player Introductions. Got talent? We have several performance opportunities during game nights! Lead the Thunder players and the fans in a pregame invocation on court. Experience the excitement of performing the national anthem with your band or choir, or as an individual. Let your group show its talent by performing or playing basketball on the court in front of the crowd before a Thunder game. Have your school or local band perform in Love's Loud City before tipoff. You can now pre-purchase concessions for your entire group and have it automatically added to each ticket’s barcode providing each group member an even BETTER game experience! 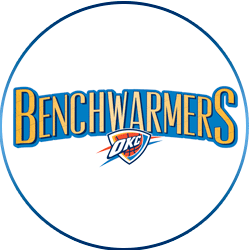 Just tell your Thunder Account Executive if you would like to add increments of $5, $10 or $20 in concessions value and your guests will only have to show and scan their ticket at any concession stand in Chesapeake Energy Arena and each fan can choose whatever items they prefer. They can choose from fan favorites like Pizza Hut, Taco Mayo, any Coca-Cola product, Schwab Hot Dogs or even your favorite adult beverage including Anheuser-Busch products. IT’S THAT EASY! Some restrictions apply. sixteen members of your group will line up at the players' entrance to the court to high-five the team as it makes its way to the floor for pre game warm-ups or after halftime. 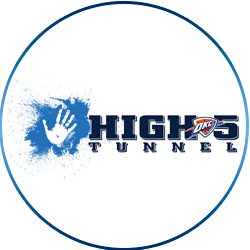 take this opportunity for your group to show its talent by performing or playing basketball on the court in front of the crowd before a Thunder game. *Concessions value expires at the end of game stated on ticket. If you make a purchase for less than the total purchased value, you will not receive cash back but you can continue to use the added-value credit throughout the game. Added-value purchases are non-refundable and may not be redeemed for cash. Valid at any concession stand or bar but not valid at full service restaurants.